Very few home printers can print on canvas without their gears grinding to an ear-splitting halt. 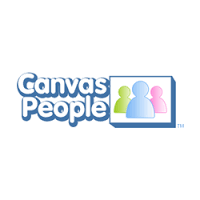 That's one of the reasons the folks at Canvas People decided to share their specialty equipment with a few million friends across the internet. To that end, they simplified the process of getting a favorite image or parking ticket immortalized on canvas, boiling it down to four easy steps. 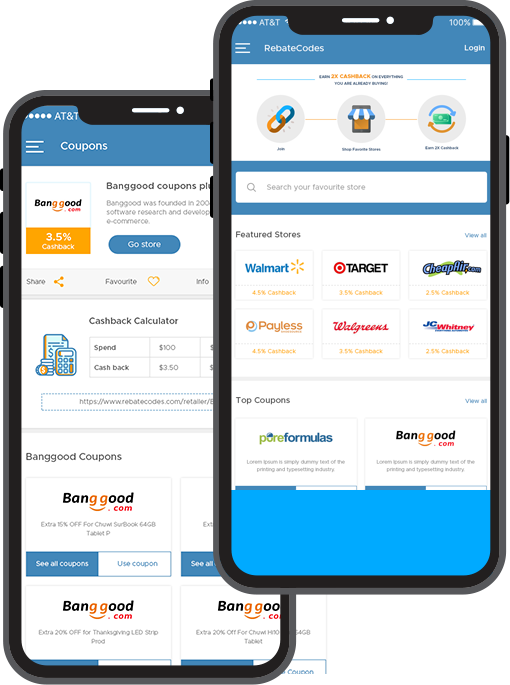 First, customers pick a photo and upload. Then, keeping in mind details such as resolution, they choose the right size of canvas for their image. Next, they can select from a variety of frames, or just skip over this step completely. Finally, they can, if they wish, apply a variety of photo effects, such as turning an image black or white or enhancing the colors. After customers have decided on everything, the technicians take over, delivering the finished product in padded boxes via the mail. Carhartt produces a year-round line of men's, women's and children's clothing and accessories. 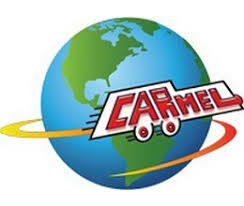 Carmel Car and Limousine Service it the largest Car and Limousine Service on the East Coast, serving NY, NJ, CT, and PA with a fleet of over 700 Town Cars and Minivans and SUV's. For more than 90 years, Carolina has delivered world class support for science education. They have now grown to become a leading supplier of science teaching materials worldwide. 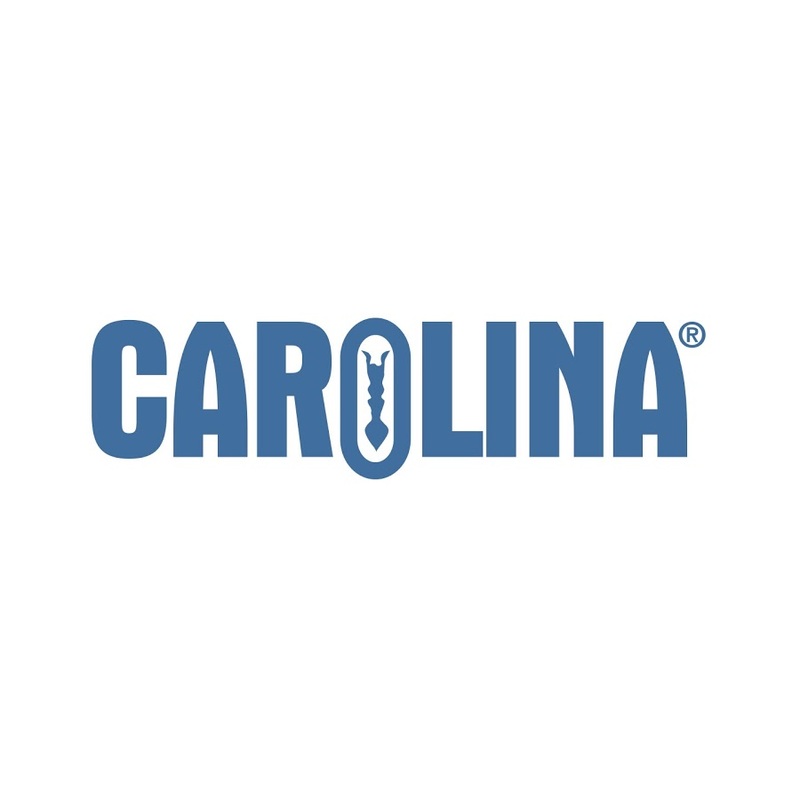 Carolina traditionally works with school districts and professionals in health/science fields. In 1993, encouraged by my mother, Carol, I began creating high-quality products made with love in my Brooklyn kitchen. As family and friends experienced how these products transformed their hair and skin, I knew that I was on to something good. I needed a name for my company, so I made a list of everything I was and everything I wanted to be, and I realized the most special thing that I am is Lisa, Carol’s Daughter. For 40 years we have been crafting high quality jewelry in the American Southwest. We take pride in our work and hope our jewelry brings you joy for years to come.